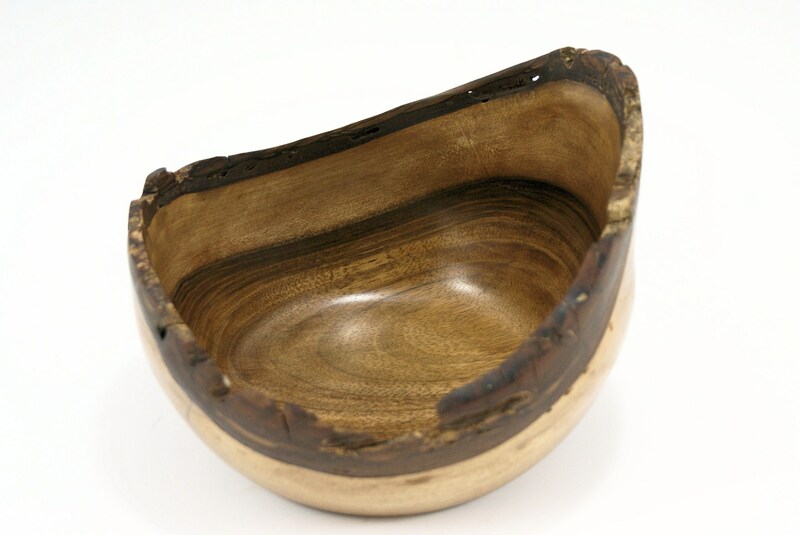 This is a true natural edge bowl, complete with bark intact. 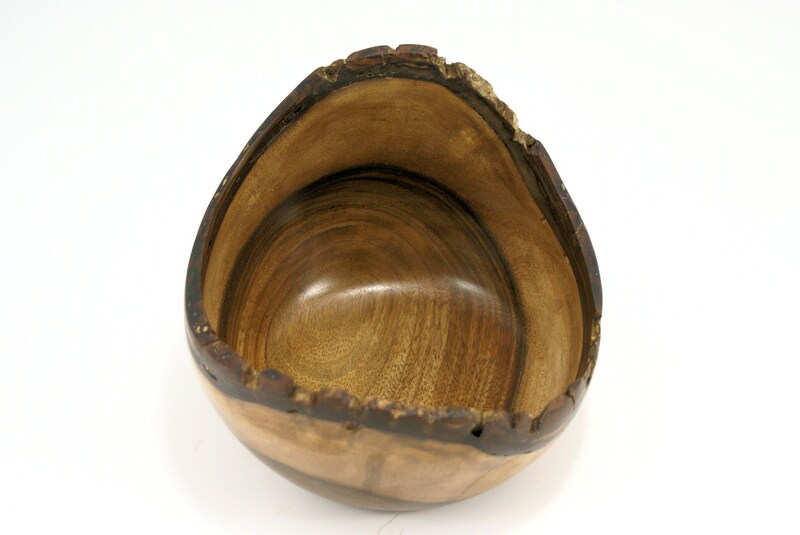 This Walnut bowl with its Natural Edge is intended to grace your home and art with natural beauty. 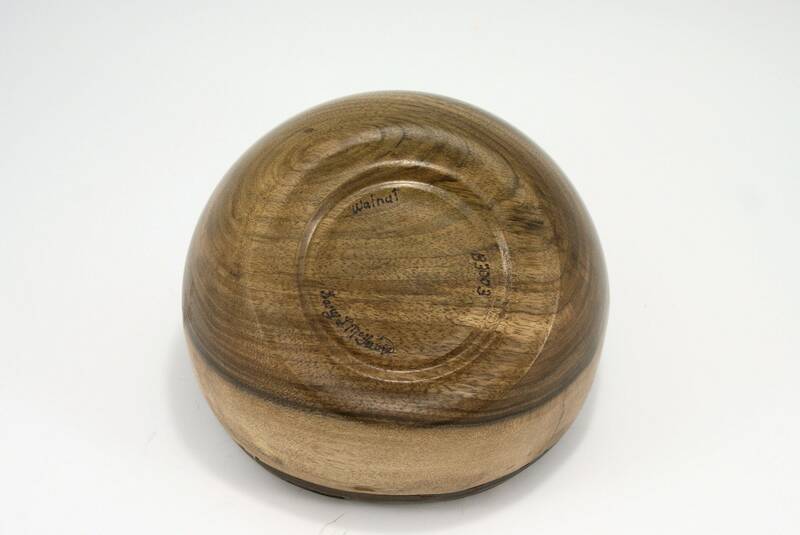 It was turned on my lathe and then sanded to 1000 grit before applying at least 5 coats of hand rubbed Walnut Oil and Carnuba Wax. 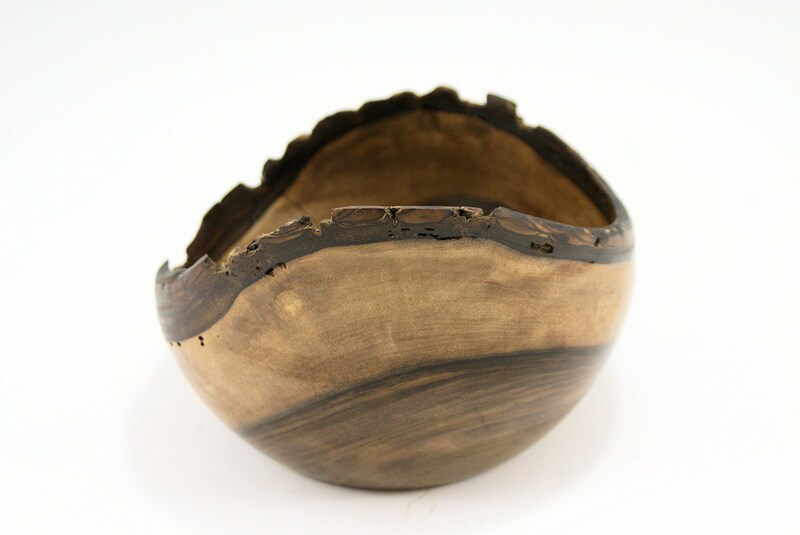 As a gift to yourself it will quickly become a family and friend favorite. As a gift to someone else, you will be remembered fondly forever. 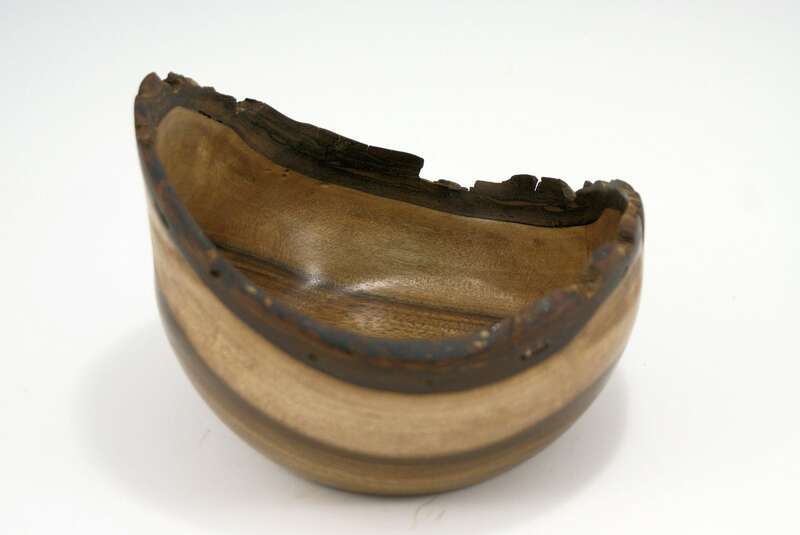 This bowl is 7 1/2" in diameter and 5 1/2" tall and only weighs 9.5 oz.